Sure, wireless charging is not a new concept. 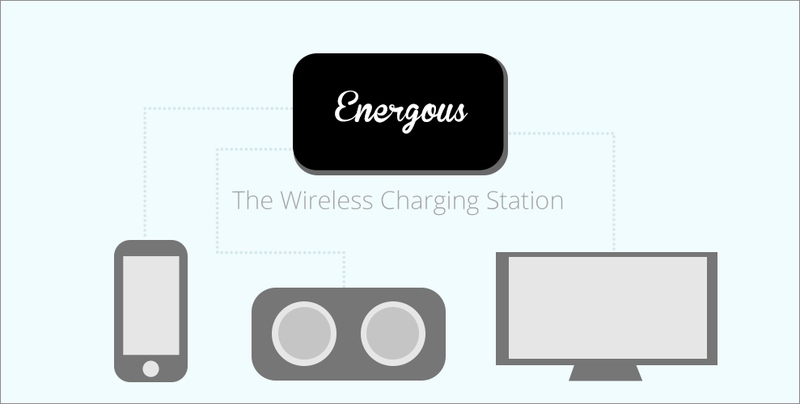 Already existing in the market are wireless phone chargers you can get for a low price. However, these chargers all require your device to be in physical contact with it. 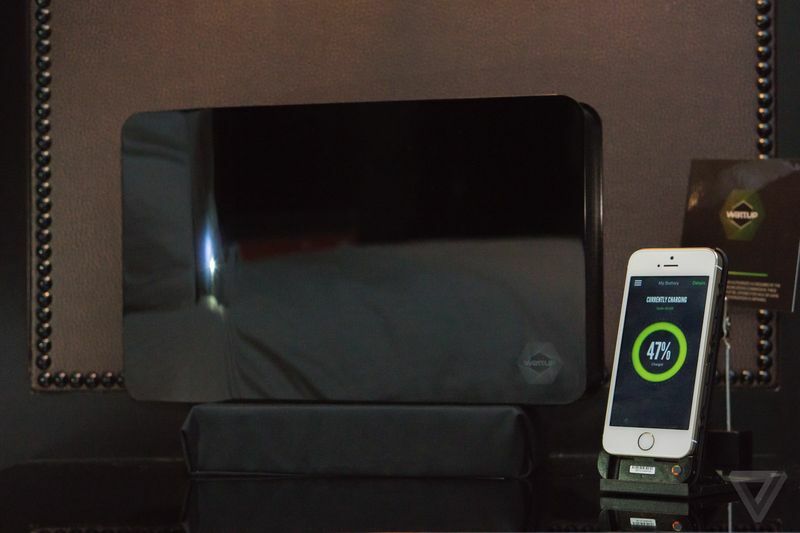 Now comes Energous, the latest tech that can charge your electrical devices from up to 4 metres away. 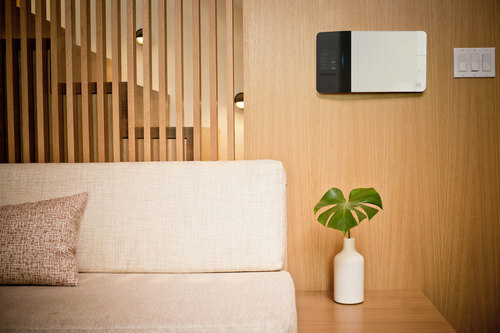 At their demo during the Consumer Electronics Show (CES) 2015, Energous set up a fake home in order to show how their technology works. Its system, titled “WattUp”, works using various patent-pending technologies. It basically looks like an oversized Wi-Fi router that you install around your house. In this router is a transmitter, that communicates with and locates devices to which it can provide power using Bluetooth. Once a connection is set up, it will send out signals to be converted into DC power by a chip embedded in said device. This will then provide power for the devices. Interestingly enough, Energous is not just limited to phones. With this technology, the small chip through which power is converted can be placed into electrical appliances all around your house such as TVs, speakers and more. Of course, the closer to the router you are, the faster your devices will charge. It can power up to 12 devices, but with more connections, charging speed decreases. However, Energous does not see that as a problem. 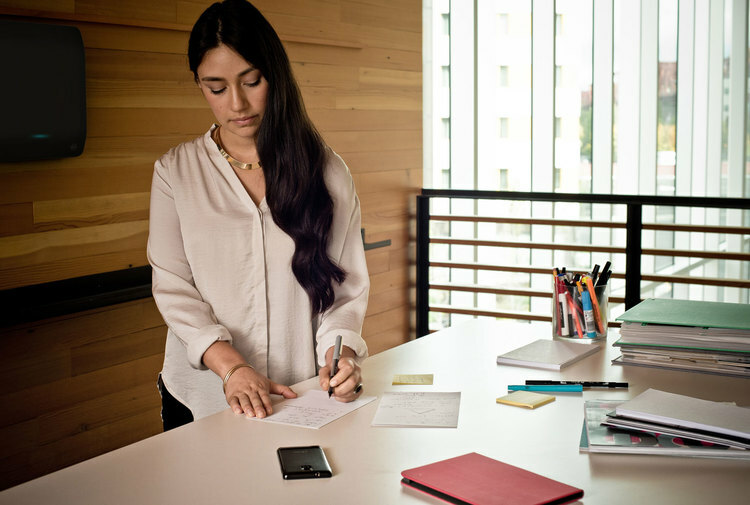 It sees its technology as providing a slow, steady stream of power throughout the day, ensuring that you do not have to worry about the power level on your device. No more scrambling to leave your phone plugged in as it is down to its last percent of power! Afraid your neighbour might get in on the power? Similar to a Wi-Fi router, you are able to configure a closed network, which allows you to control the devices that are allowed. Feeling generous? You can also provide an open network, available for all to use. As if all that was not impressive enough, Energous will also give priority to devices that are low on battery. For now, if you would like to charge your phone, you do need to purchase a WattUp-enabled battery pack, which will be on the market by the end of 2015. However, considering the minuscule size of its chip, there should be no issue in getting major corporations (e.g. Samsung) on board with installing this in their phones. Energous’ technology seems a promising one, and perhaps in a couple years it will have evolved to be something available in all households. Learn more about Energous here.